Regulation (EU) 2015/757 was entered into force on 1 July 2015. This Regulation lays down rules for the accurate monitoring, reporting and verification of carbon dioxide (CO2) emissions and of other relevant information from ships arriving at, within or departing from ports under the jurisdiction of a Member State of EU, in order to promote the reduction of CO2 emissions from maritime transport in a cost effective manner. 2 Applying to commercial ships above 5000 gross tonnage in respect of CO2 emissions released during their voyages from their last port of call to a port of call under the jurisdiction of a Member State and from a port of call under the jurisdiction of a Member State to their next port of call, as well as within ports of call under the jurisdiction of a Member State. 2 From 2019, by 30 April of each year, companies shall submit to the Commission and to the authorities of the flag States concerned, an emissions report concerning the CO2 emissions and other relevant information for the entire reporting period for each applicable ship under their responsibility, which has been verified as satisfactory by a verifier. 2 By 30 June of the year following the end of a reporting period, ships arriving at, within or departing from a port under the jurisdiction of a Member State, and which have carried out voyages during that reporting period, shall carry on board a valid Document of Compliance. Providing services to worldwide customers for their ships to comply with the requirements of MRV Regulation. 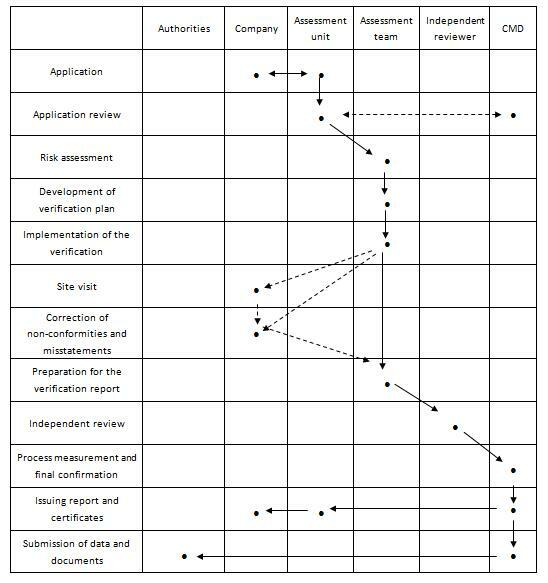 l How to develop a Monitoring Plan and prepare an Emission Report in compliance with the requirement. l Applying for verification and relevant requirements. l A sample of Monitoring Plan and Emission Report for reference. l Collecting and managing voyage data with intelligent data check. l Monitoring voyage data of each vessel by comparing with theoretical and historical data. l Fuel consumption comparison for your fleet (within company / industry). l Producing and submitting the emission report automatically. 2 Providing the verification for Emission Report and issuance of DOC.